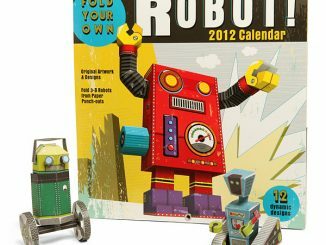 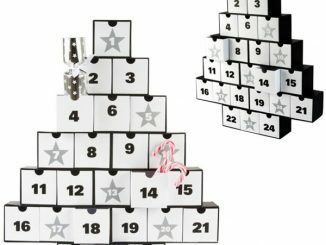 Most kids love Advent calendars since they’re the gift that keeps on giving. 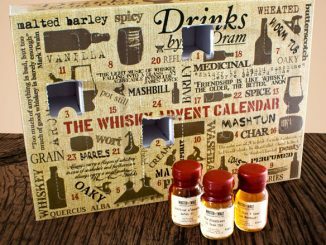 Each day they have something to look forward too—opening the Advent calendar for a small present. 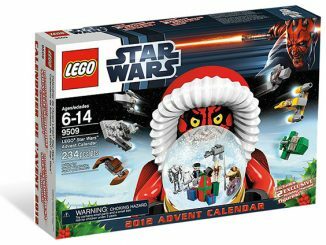 For people that love LEGO and Star Wars, there’s no better Christmas Advent calendar this year than the official LEGO Star Wars Advent Calendar 2018. 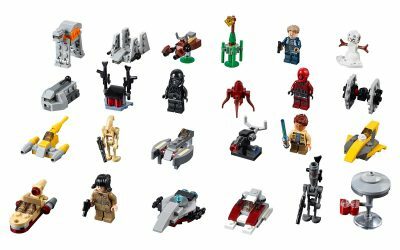 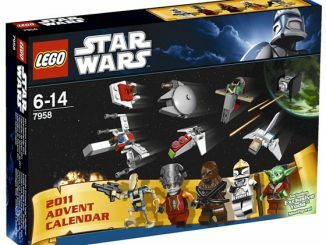 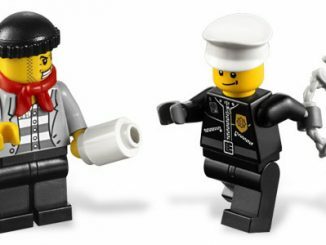 While the 2018 LEGO Star Wars Advent Calendar #75213 may not be quite as impressive as previous years, it does offer 24 different gifts including 3 figures and 5 minifigures. Characters include Death Trooper, Battle Droid, Rose, General Merrick, Rathtar, Rowan, Guavian Security Soldier, and an IG-88 droid. 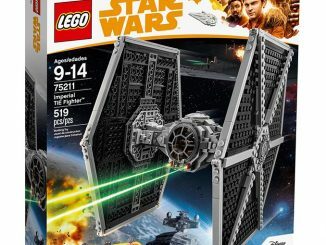 There are also many different miniature models to build including a TIE Fighter, Delta-7 Jedi Starfighter, AT-ACT, Twin-Pod Cloud Car, Imperial Speeder Bike, Republic Fighter Tank, General Grievous’ Starfighter, Naboo Starfighter, Blaster Cannon, Imperial Troop Transport, The Arrowhead, Zeta Class Cargo Shuttle, and a landspeeder. 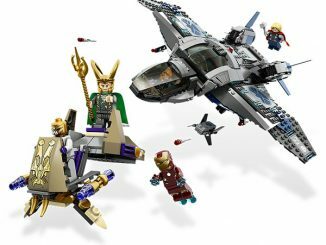 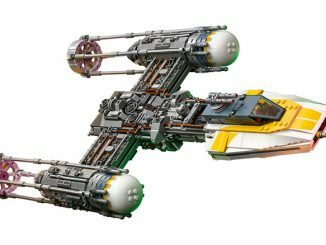 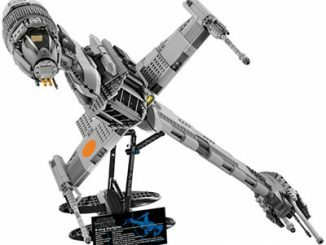 Models include a landspeeder, The Arrowhead, Republic Fighter Tank, Naboo Starfighter, Twin-Pod Cloud Car, General Grievous’ Starfighter, Blaster Cannon, Delta-7 Jedi Starfighter, Imperial Troop Transport, TIE Fighter, AT-ACT, Zeta Class Cargo Shuttle and an Imperial Speeder Bike. 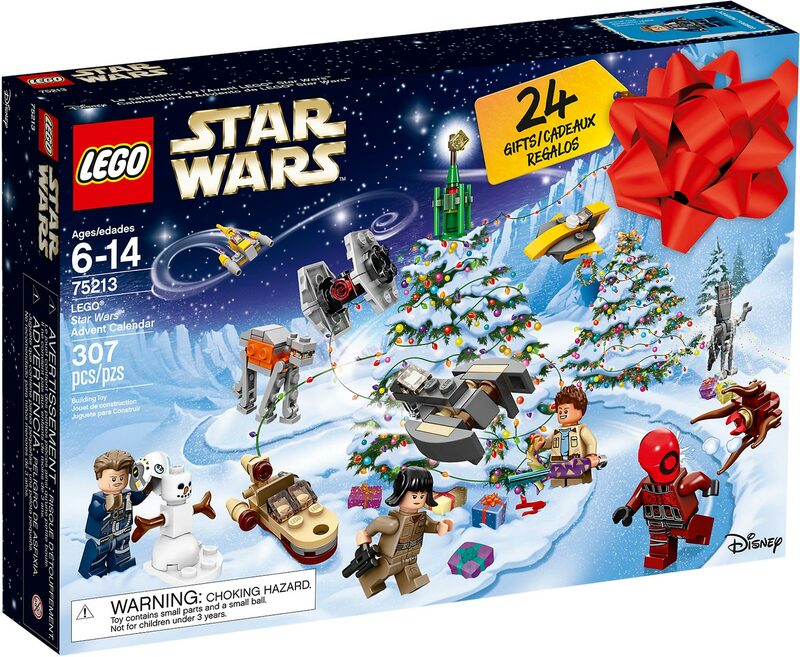 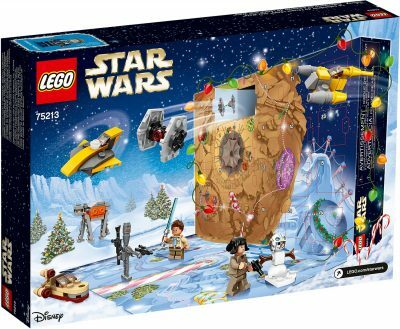 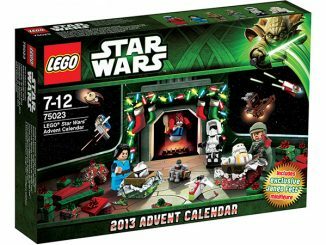 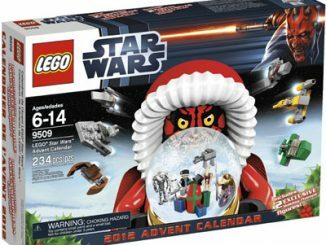 Purchase the 2018 LEGO Star Wars Advent Calendar for $39.99 at LEGO Shop.